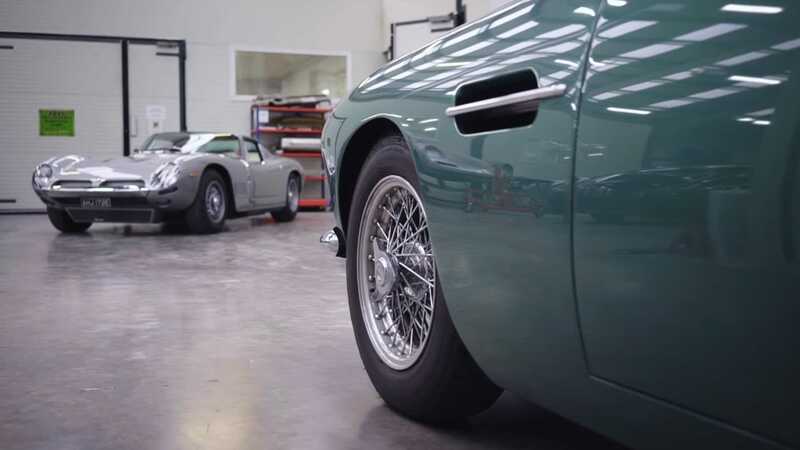 A fleet of rare Lancias, an original Aston Martin DB4 Zagato and a Rolls-Royce party limo can all be found within its walls. 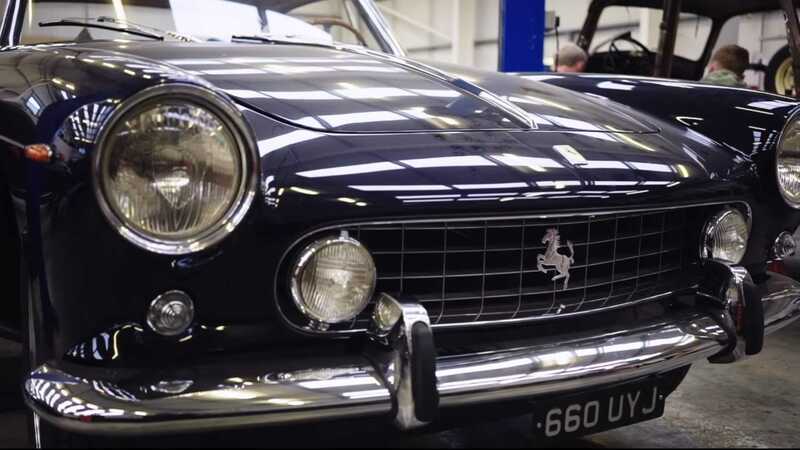 Thornley Kelham, based in Gloucestershire, is one of Britain’s leading restoration businesses, and a storer of many rare and interesting classic cars. 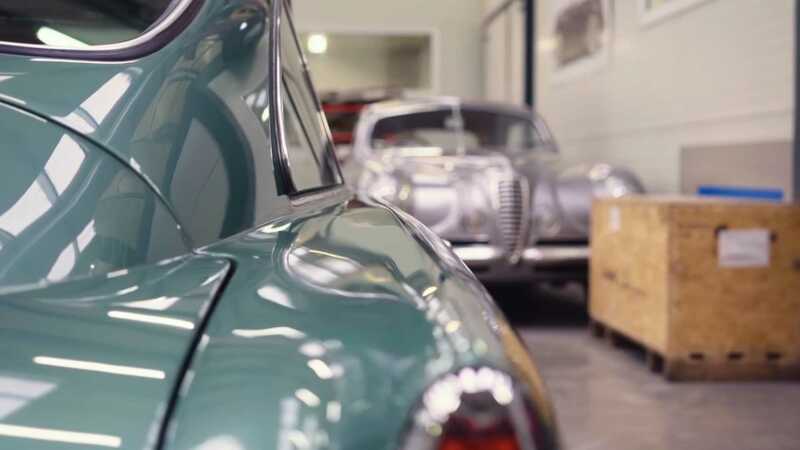 The site has two buildings, one dedicated entirely to restoration, and the other for storage of its huge collection of vehicles. 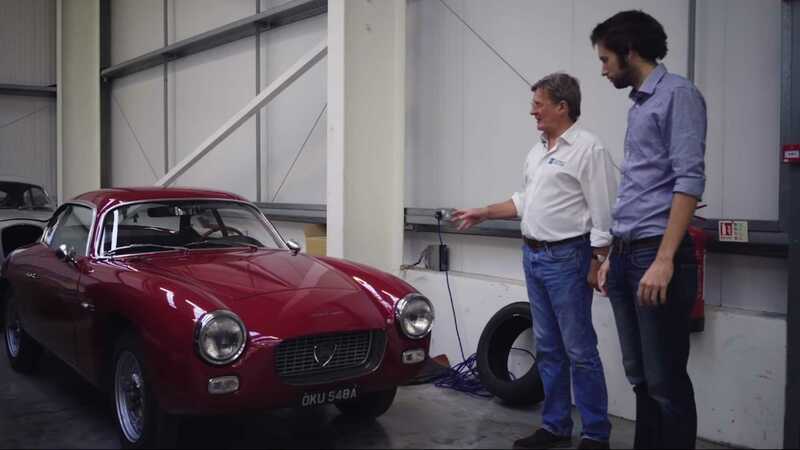 Simon Thornley, one of the founders of the business and a passionate Lancia expert, recently showed Carfection around his base. 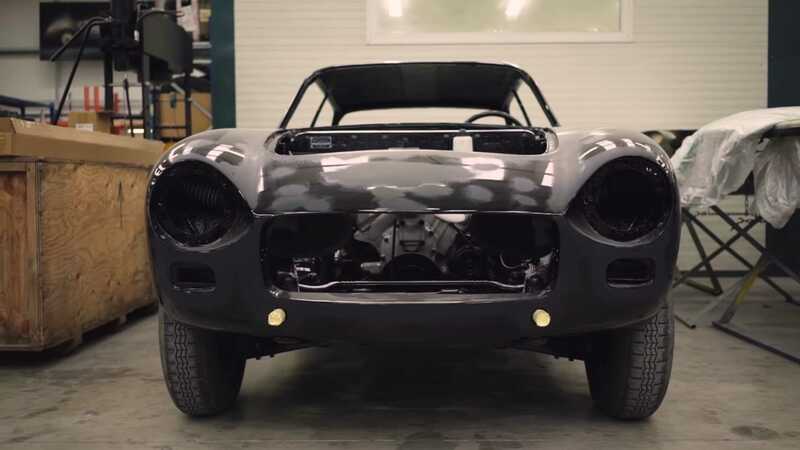 The first car Thornley showcases is one of the rarest under the company’s stewardship, a Bizzarrini 5300 GT Strada. 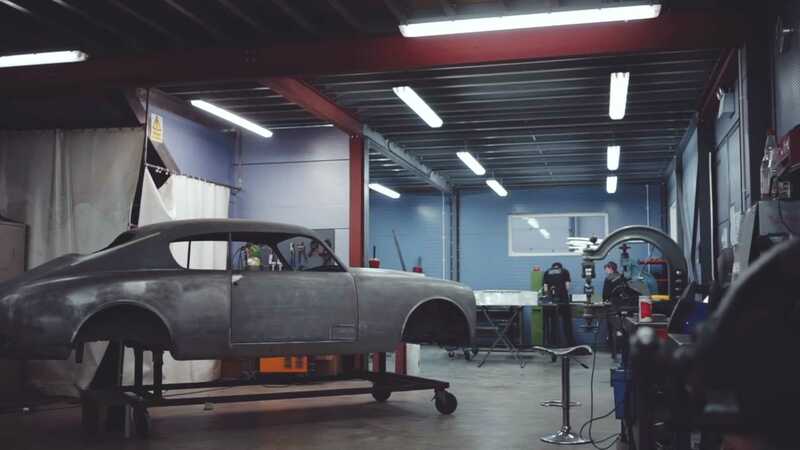 It’s undergone a full nut-and-bolt restoration,and has an interesting backstory. 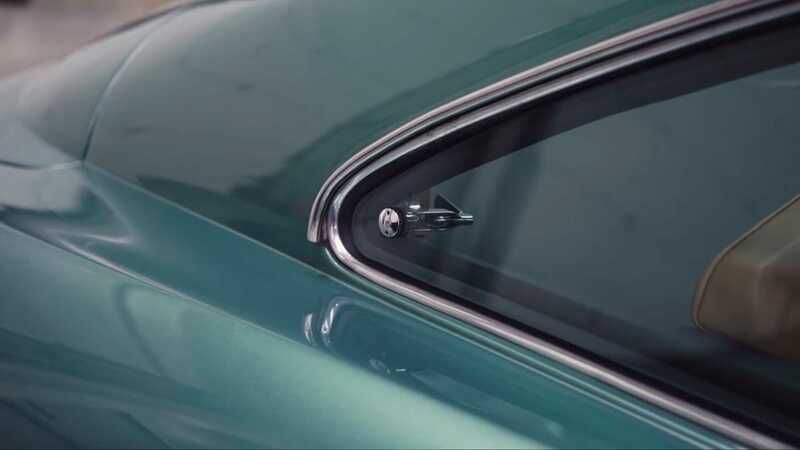 There are numerous fake 5300 GT Stradas out there, quite likely outnumbering the number of authentic models, and the owner of this model went through a thorough process of study to ensure he got a legitimate model. 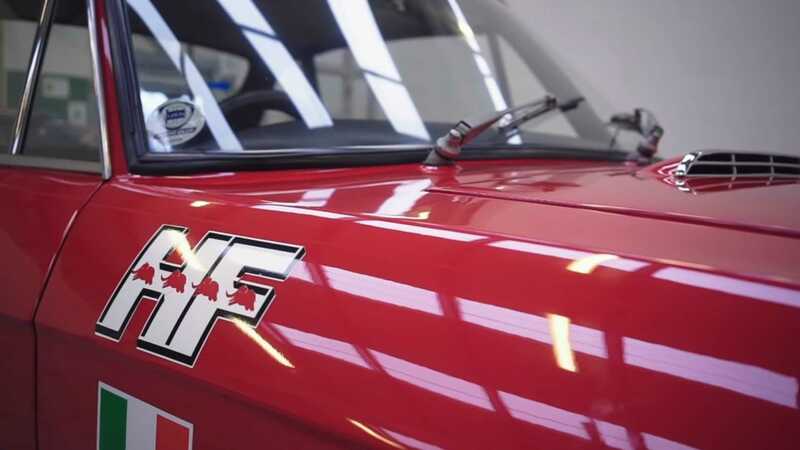 He contacted the man considered to be the world leader on the car, which revealed his first purchase proved to be a fake, prompting him to destroy it, and when he got his hands on this one, he tasked Thornley and Kelham in restoring it exactly to factory spec. 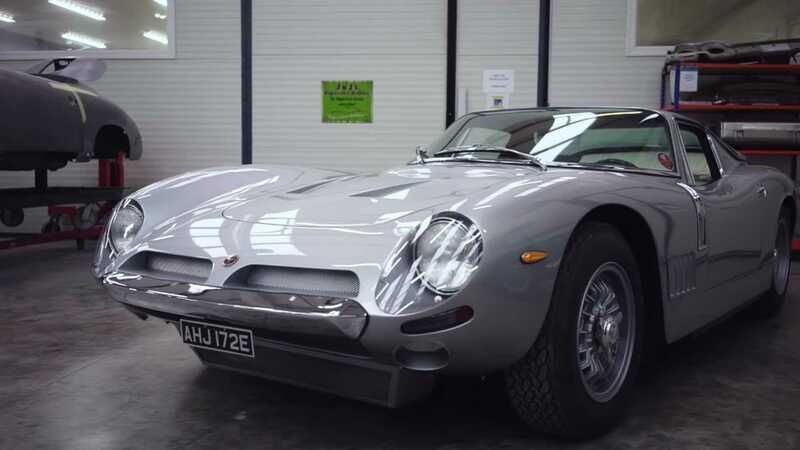 Giotto Bizzarrini is most famous for his engineering work at some of Italy’s top sports car brands. 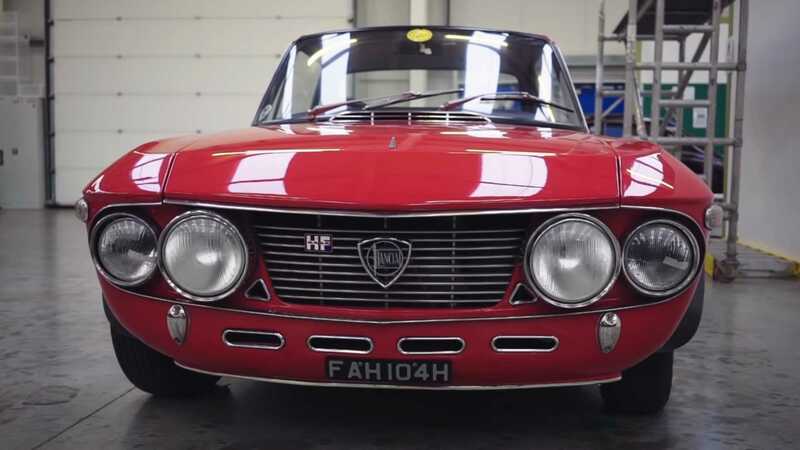 Engines were his forte, but when he got round to making his own car, the 5300 GT Strada, it ended up using an American import and a Bertone body rather than equipment of his own design. 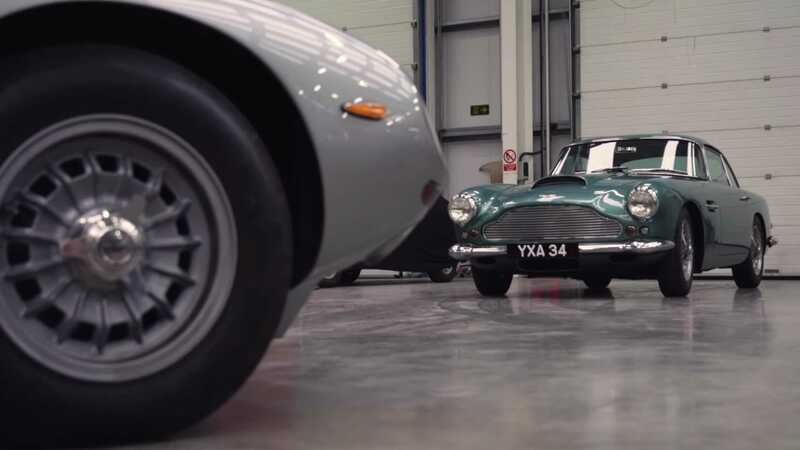 The Thornley Kelham business started with an Aston Martin DB4 Zagato, a car that is also on display in the video. 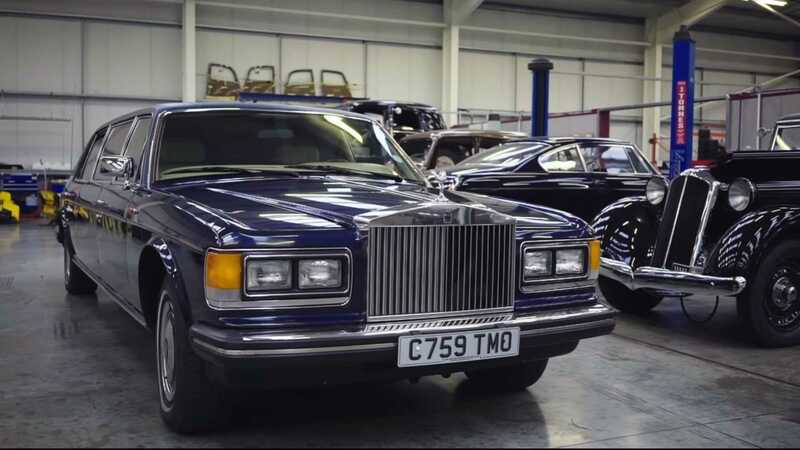 It was the first restoration the business undertook, having been owned by Thornley himself, until he decided to sell it on to expand the business. 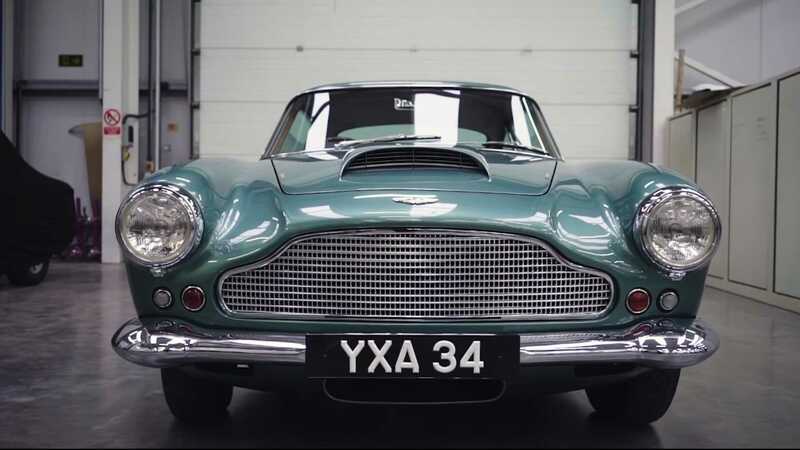 It was then bought by an Australian architect, who examined it meticulously and led the Thornely Kelham team to discover, by comparing other DB4s, that the curvature of one side of the car was a different width to the other on every single example. What they presumed to be a time-induced imperfection was actually a product of their hand-made origins. 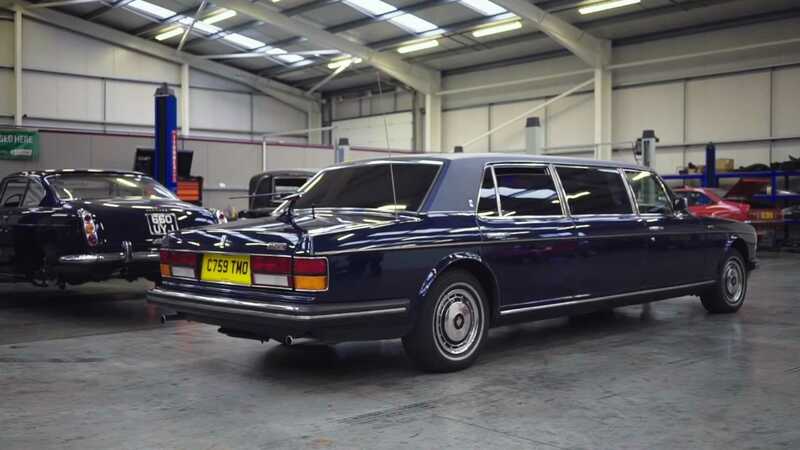 According to Thornely, the owner’s attention to detail extends to when he’s driving it, having previously noted to the team that ‘there’s a slight vibration in the back at 120mph’. 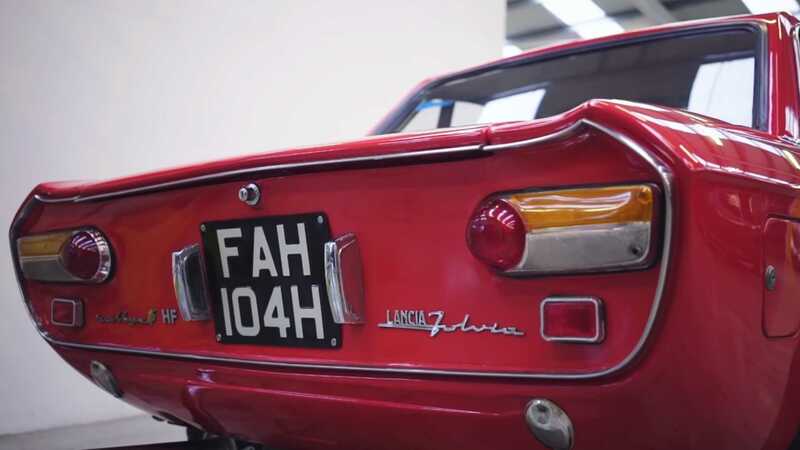 A large part of Thornley’s collection is dominated by Lancia, with cars of all ages, but most of them being extremely rare. 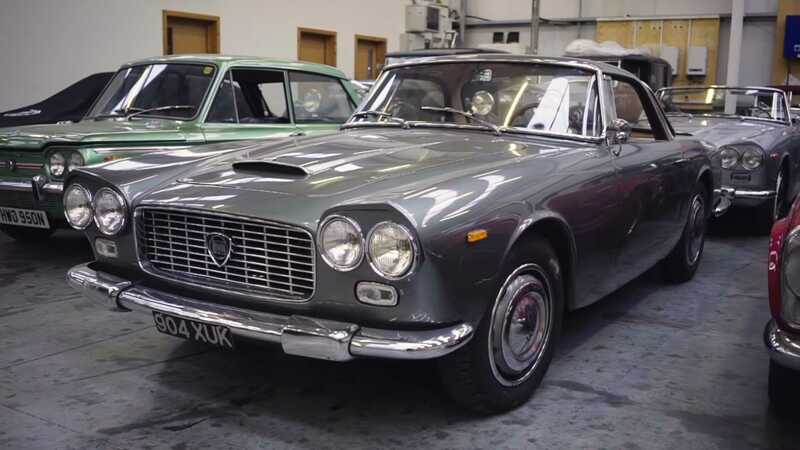 One of the most interesting is a 1971 Lancia 1.6 HF, a car that had lived in Rome its whole life before Thornley bought it, yet was right-hand drive. As it transpires, the original customer believed only right-hand drive models to be pure Lancias, and thus had his car in that way. 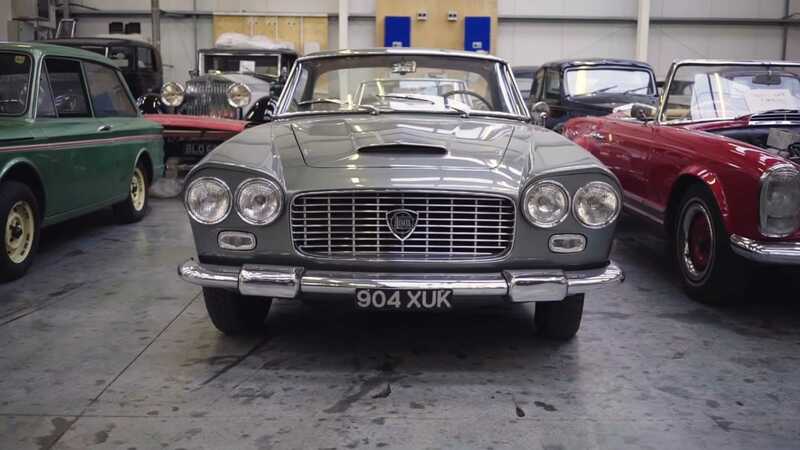 Thornley also holds a short wheelbase Zagato-bodied Lancia Appia Sport, a Group 4 Stratos and two Flaminia Super Sport Zagato. 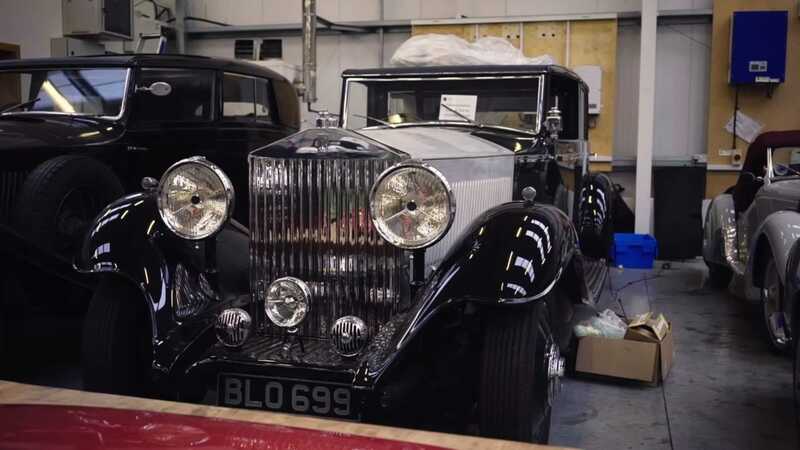 One client keeps his Rolls-Royce limousine party car in the workshop, which is now heading to auction, a BMW 328, and two classic Citroëns being prepared for the Peking to Paris Rally.